The past should be a learning experience, not an everlasting punishment. What is done is done. 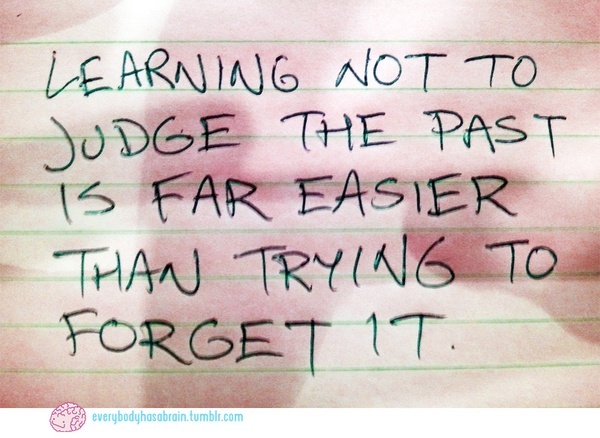 The past shouldn’t be a burden but a learning experience. Accept your past as it cannot be changed, edited, erased, or forgotten. What defines you is how you RISE after you fall. 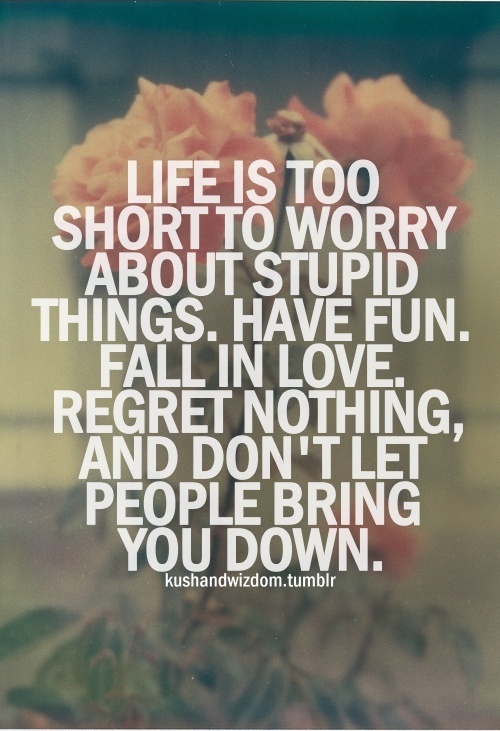 So, never look back as it distracts from the now. Forget what hurt you but never forget what it taught you. When something bad happens, you can (1) let it define you -or- (2) let it destroy you -or- (3) let it STRENGTHEN you. 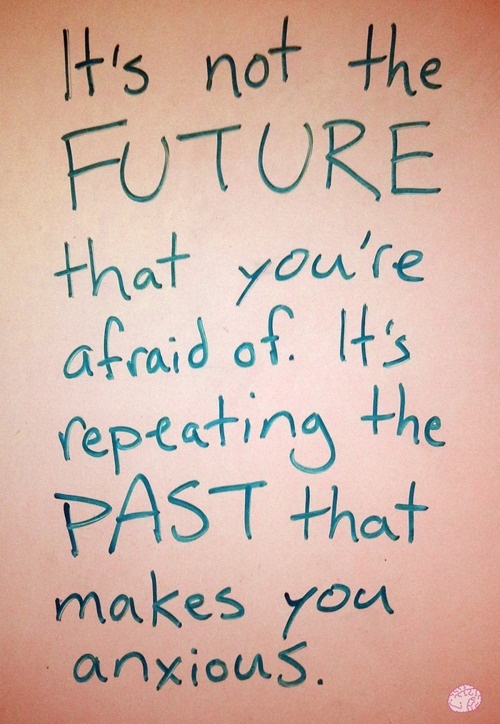 When you change the way you look at things (PERSPECTIVE), the things you look at change– which includes your past.